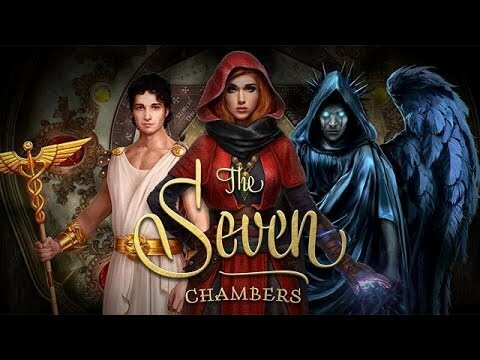 Enter an underworld portal to face terrifying beasts and challenges. Elasaid didn’t believe in astrology, but the force of the planets and constellations entered into her life and many previous lives regardless of what she thought. After getting hit by a blast in the London riots, she falls into a coma. In the coma’s sub-conscious, she experiences a past life as a Highland Warrior where. After reading a passage of ancient text from a magic book, an underworld portal opens. Terrifying clawed beasts, the Flying Furies, clutch Elasaid and throw her through this first portal of The Seven Chambers. Her only escape is to navigate her way to the Seventh Chamber in time for the rising of the phoenix.